As one of the worlds most cost-sensitive industries, the automotive sector is also one of the most demanding in terms of product quality and aversion to component failures. With the constant increase in the customisation options available with vehicle orders, automated quality inspection systems are fast becoming the only viable option to ensure correct deliveries. The justification towards introducing it are also becoming easier with manufacturing systems constantly moving closer towards 24 hour operations. The return on investment timescales are very short, especially when the costs associated with product recalls is taken into consideration … just a few of the reasons why machine vision is becoming a standard in new automotive applications. This technology ensures the quality of all automotive components, ranging from functional elements such as engines, drives, and chassis components to safety-relevant parts such as brakes, steering, airbags and seat belts. A multitude of electronic components including cable tracks, switches and displays are inspected with machine vision during production. Automated inspection is already being used in the early stages of automotive production processes, for example, in the inspection, classification and selection of raw materials. 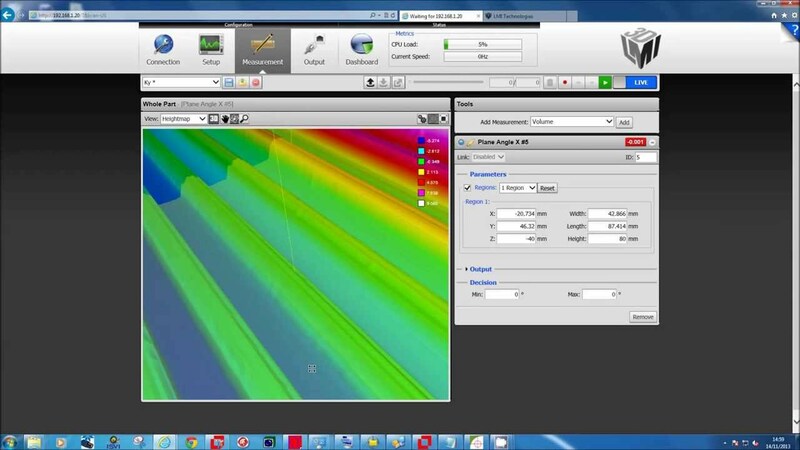 Specific lighting techniques or structured lighting can be used to help expose any topical defects while the wavelength of light improves their contrast in sheet metal manufacturing (video) operations. All of this is continuously captured at high speeds with line-scan cameras and the images are processed, on the fly, with vision processing software. This ensures that ingress and defect-free raw metal sheets are used for visible parts of the bodywork, where even the smallest of scratches become very prominent once it has been painted. Metal that has been classified as structurally sound but contains blemishes, can be used on non-visible parts of the vehicle. 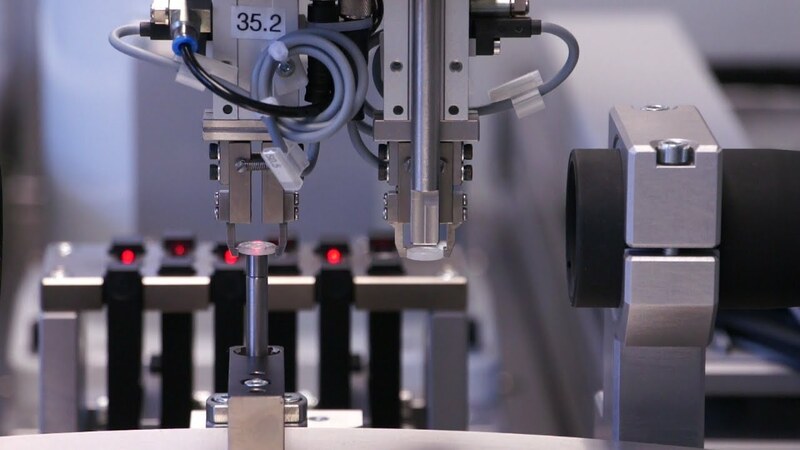 It is difficult to imagine performing some assembly operations without machine vision, for example, for robot guidance (video) to position and bond windscreens or other guidance tasks such as fitting of doors. 3D imaging helps manufacturers meet one of the main indicators of quality, flush and gap alignment.